We are collecting food for the Foodbank's Christmas appeal, to help families who aren't as fortunate as lots of us are, particularly over the Christmas period. Following the recent floods, the Foodbank is under even greater pressure to provide for people in need in the local area. 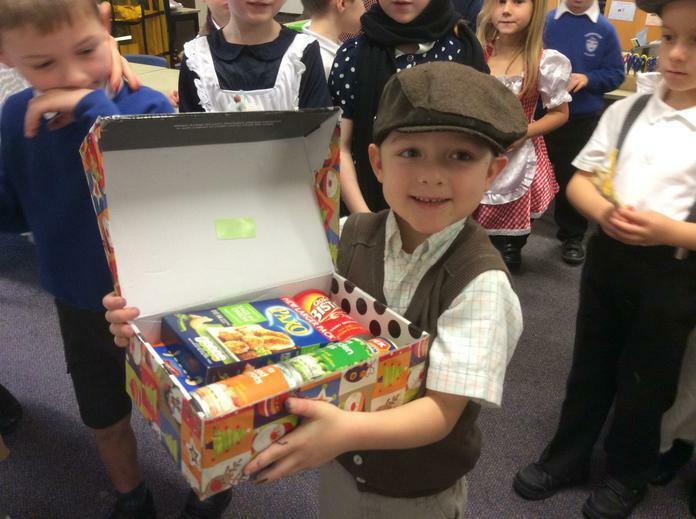 Each class has a box in their classroom and the children are working as a team to fill the box with as much food as they can. The superstars in class 1M have already filled their first box!! They're now working on box number two - well done children and your families! 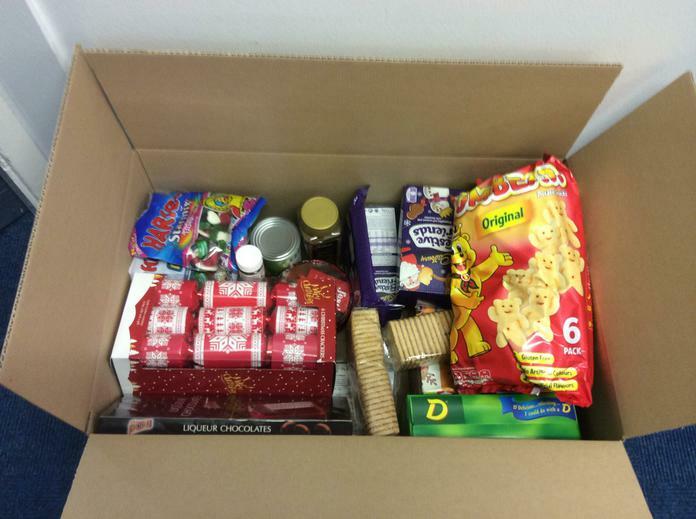 Donations can come from the 'Christmas List', (see below) or can be any other item of non-perishable food. We are delivering our contributions on Friday. A big thank you for every item - every little bit helps.